Through renewed support for community journalism from the John S. and James L. Knight Foundation, ongoing viewer support, as well as DPTV’s collaboration with The Detroit Journalism Cooperative (DJC), One Detroit will continue the work it started in 2016 of creating in-depth multiplatform reporting that tells the real story of Detroit post-bankruptcy focused on Neighborhoods, Education, Equity and Inclusivity, as well as Power and Identity—all in an effort to understand and report on the current state of the city and its residents and the local and regional impact of the revitalization efforts. 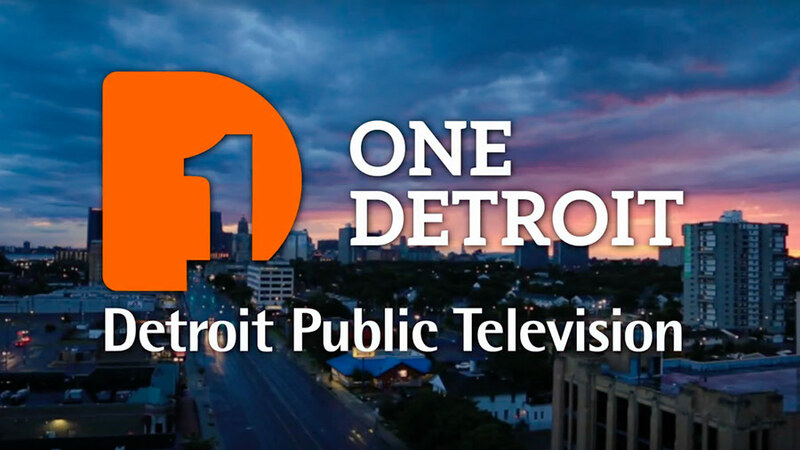 To engage with One Detroit, visit dptv.org/onedetroit. Hamtramck's 'Safe Haven' Schools - In the wake of the election of President Donald Trump, Hamtramck Public Schools adopted a resolution declaring the district a ‘safe haven’ for students. American Black Journal Community Conversation on Mentoring Detroit's Next Generation - ABJ kicks off its 49th year with an inspiring Roadshow from the Downtown Boxing Gym. Anticipation & Fear: One Family's Story - One Detroiter waits for his mother to return from Iraq - a woman soon to become an American citizen after living in the U.S. for 17 years.